ci design is currently working on the new corporate headquarters expansion for Listen Clear (ICOT), the world's leading manufacturer in the hearing aids industry within the measuring, photographic, medical & optical goods and clocks sector. 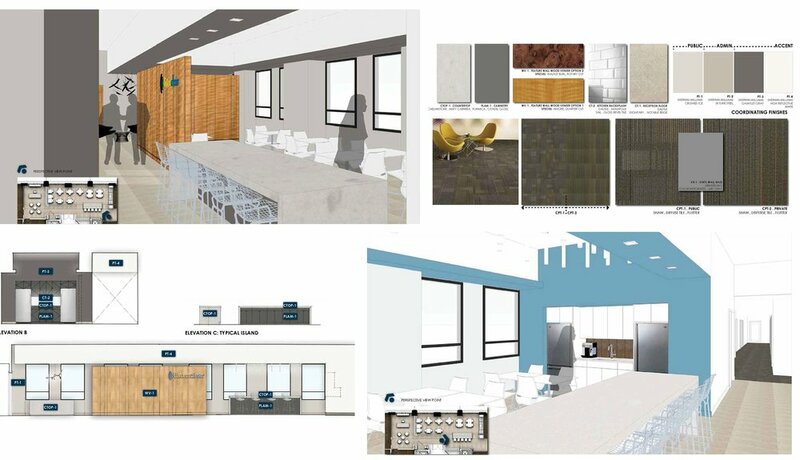 This 10,000 sf expansion requires relocating the executive suites and supporting functions to the 3rd floor while maintaining their existing facility. The project is expected to complete construction in early spring.